Ekiti State Government formally handed over the new the Ado- Iyin road construction project to CCECC Nigeria Ltd to commence work on the road which was originally awarded in 1978 but was abandoned. 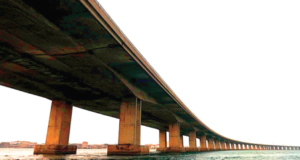 Handing the project over to the contractor on Thursday, the State Governor, Dr Kayode Fayemi said he is irrevocably committed to fulfilling all his electioneering promises in all sectors, especially in the area of infrastructure which is a catalyst for development. The brief ceremony signified the commencement of work on the road project billed for completion within 24 months. Fayemi who was represented by the Deputy Governor, Otunba Bisi Egbeyemi, said the 7.25km road project is the first phase of the construction work which will stop at the State’s boundry with Osun State; noting that the dualization project will be completed within 24 months. 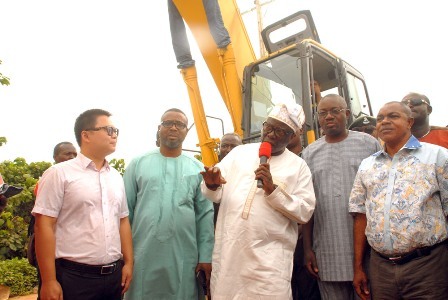 He said the first phase of the project is the construction of the road from Ado to Iyin, the second phase from Iyin to Aramoko while the third phase would be from Aramoko to Itawure. The Governor expressed worry that the old Ado – Iyin road had become a death trap because of its unsafe, winding and undulating alignments which had caused series of fatal accidents on the route; stressing that his government cannot helplessly watch citizens’ lives and properties lost to the road. “As a government, we understand and appreciate the importance of good road network to our economic development. Good road network will not only ease the stress of commuters but will also enhance the marketability of our farm produce which is the mainstay of most of our people. “Ekiti people should take it that our government would fulfil all our promises to the people, and infrastructure development is just a part of it. “All we need is that the people should cooperate with us. We will try our best to serve our people. The workers will continue to receive their salaries as and when due. The governor knows the people’s problem. Some weeks ago, some vehicles fell inside Akonasan ditch. “When this road is completed, it will bring an end to such unfortunate incidents”, he said. The Special Adviser to the Governor on Road/Transport and Infrastructure Hon. Sunday Adunmo, said lightings will be accommodated in the N8.9 Billion road so that commuters can travel any time without fears of the unknown. 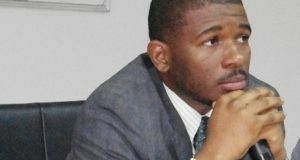 Adunmo disclosed that the Fayemi-led government will soon commence construction of some ring roads to reduce traffic in the State capital. He listed such roads to include Iworoko-Eyio-Igede road and Ago Aduloju (Ado Ekiti) – Afao road among others. 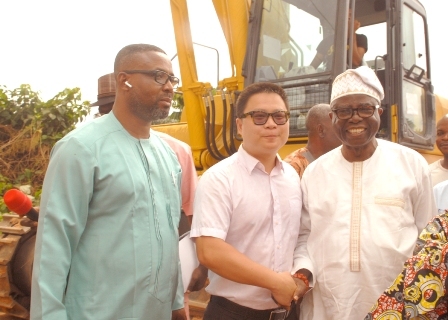 The Southwest Regional Manager of company handling the project Sewell Zhao, said the company has commenced the recruitment of workers for the project; stating that the company will accommodate local content by employing at least 500 Ekiti people for the construction work. 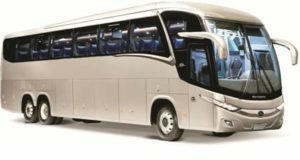 Zhao assured that the company will deliver quality job as the company has brought new equipment that will enable it deliver in time and on cost.